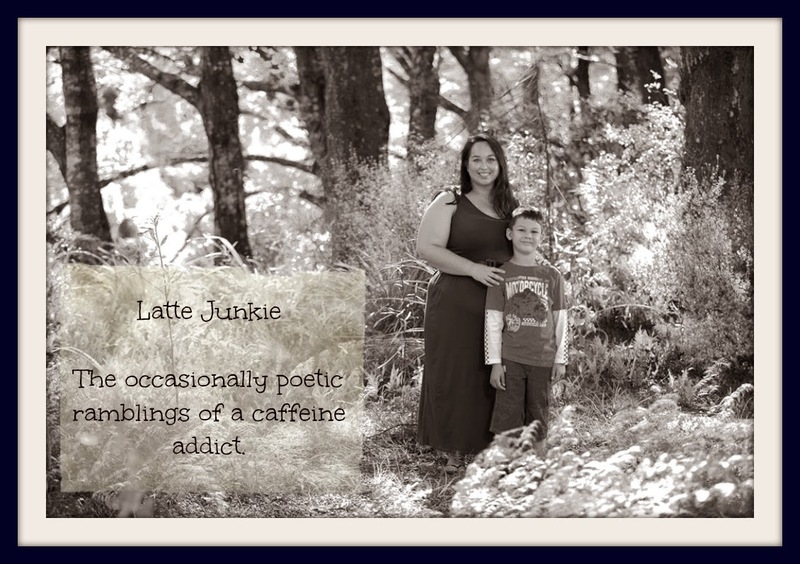 Latte Junkie: My wish for you. May you find someone to talk to about life, love and death. May you find someone who will remember when you could both be crazy and not break a hip. May you find someone who will know you. Understand you and love you. May you find someone who will call you on the good days and the worst. May you find someone who will yell at you when you need it most and cry with you when you need it most. May you find someone to make you smile, curse and laugh. May you find someone who will be there for you when I am not.